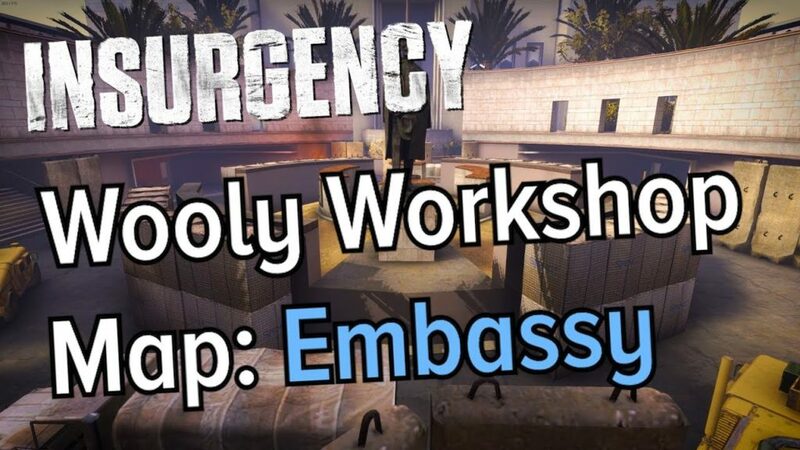 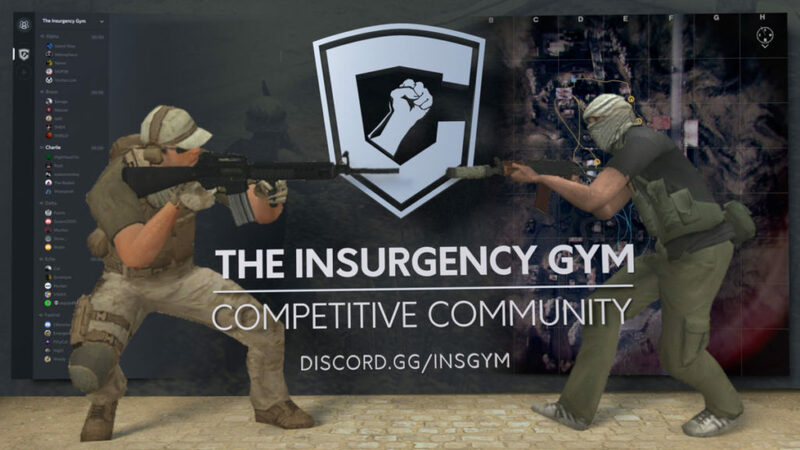 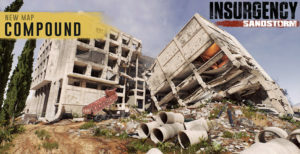 This Saturday @ 2PM EST the Insurgency Gym will be hosting a PUG Event that is oriented towards new-to-competitive players! 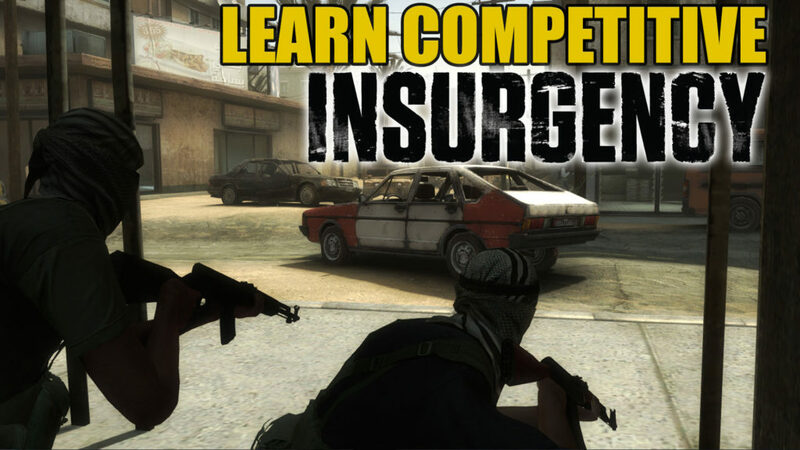 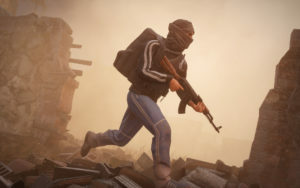 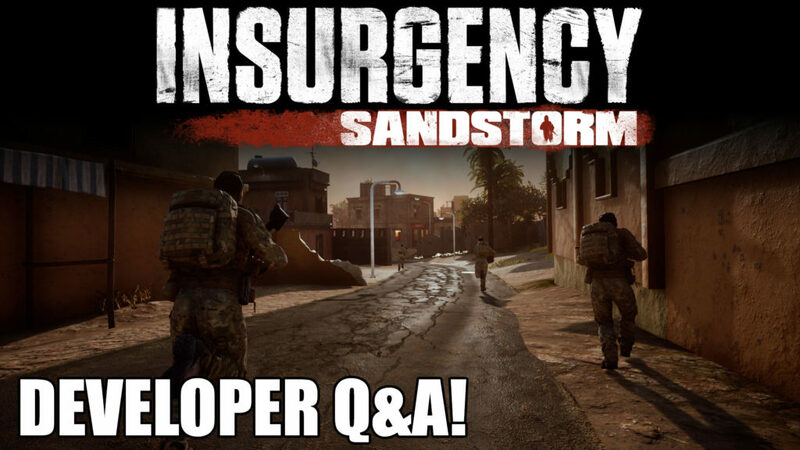 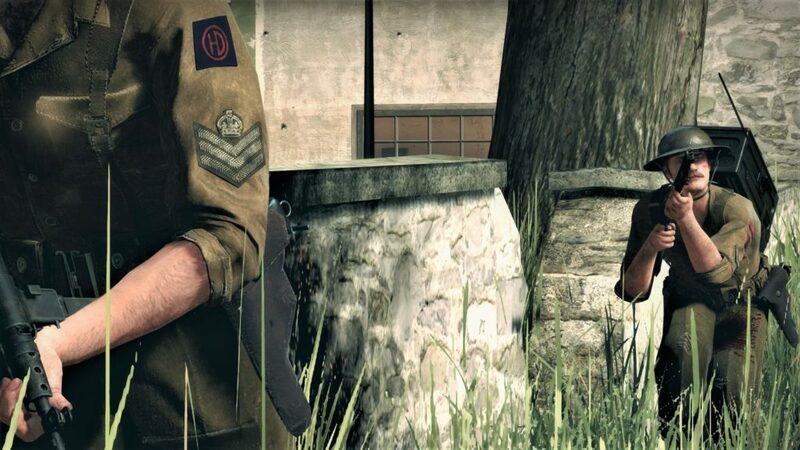 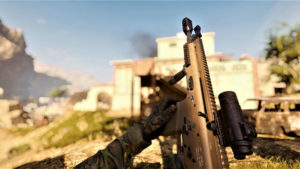 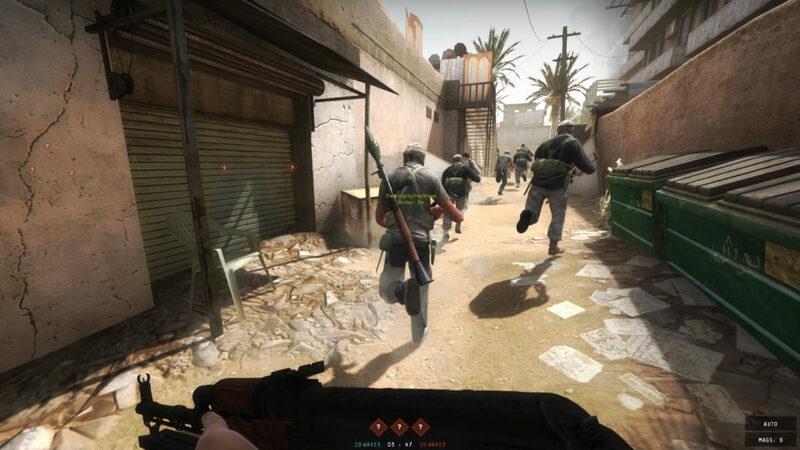 Are you an Insurgency player that’s looking for a little more competition? 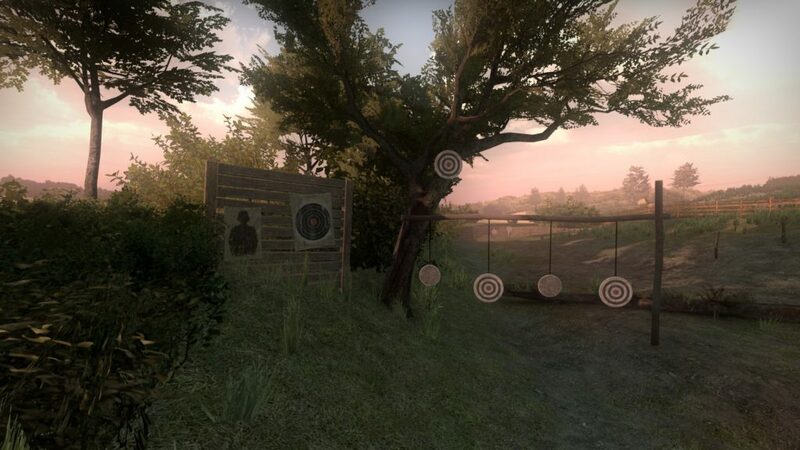 This week we reveal our new Shooting range training map and show off a lot of community videos! 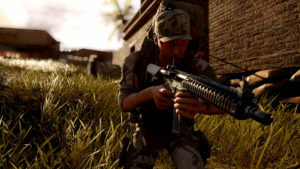 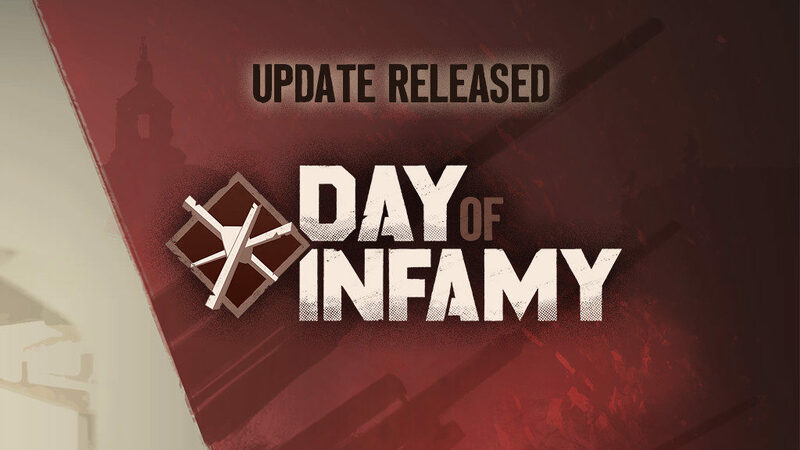 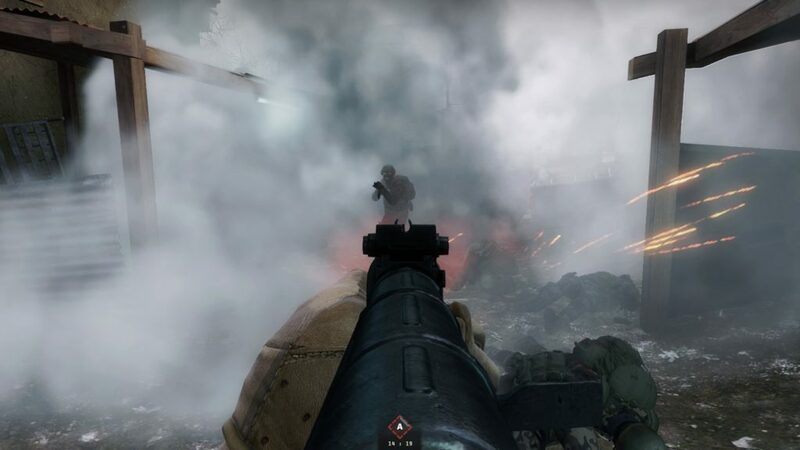 Here’s an overview of what happened this week in the Day of Infamy and Insurgency community, including some big Day of Infamy announcements! 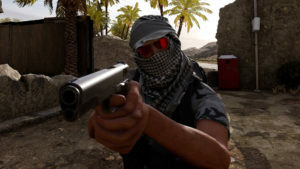 New update released with new content, optimization changes, user experience improvements, new “In Testing” playlist, and more. 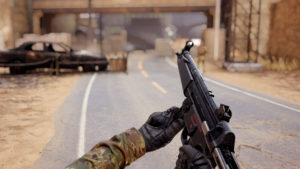 Read on for the full changelist.